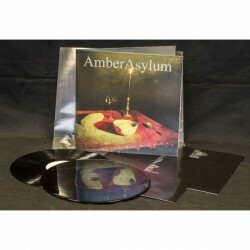 Amber Asylum... a filmic fusion of modern classical and post-rock... where arias and Art Songs meet in a pale field of electronic disturbance. Equally at home in the opera house or the smoky, raucous din of an underground nightclub, Amber Asylum plumbs the crevasse between noise and beauty. Lyrical, confessional, dark yet aspirant, their strings, vocals, and spare percussion billow like furious mists across your consciousness. Dark as it is beautiful, spare as it is complex, its supernaturally decadent powers will overtake you in the remote reaches of your imagination. 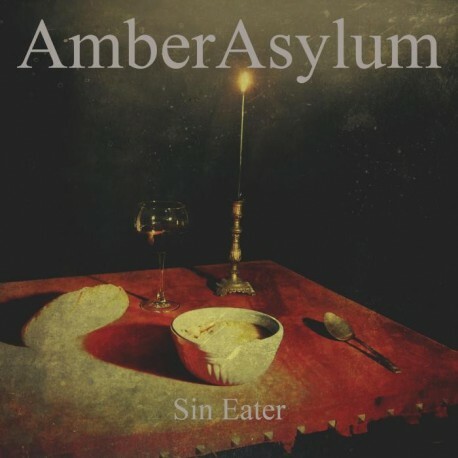 On "Sin Eater", Amber Asylum's first studio effort in six years, the four ladies from San Francisco combine the ominous energy of their drum- and bass-heavy albums "Garden Of Love" (2005) and "Still Point" (2007) with the lushest string arrangements in the band's history. The subject matter of then album is the cleansing ritual of "sin eating". Kris Force explains: "It still exists as a death ritual where the Sin Eater consumes a meal or 'corpse cake' that is passed over the body of the deceased or laid on the chest. The meal represents the sins of the deceased and once consumed by the Sin Eater the sins are released thereby allowing the soul to rest in peace. The album speaks of this process of taking on the pain of others to set them free." "Sin Eater" does not only mark Amber Asylum's debut for Prophecy Productions, but also the band's 20th anniversary. 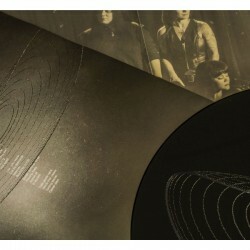 In two decades, Kris Force and her fellow musicians released seven albums, several singles and EPs, not to forget their countless sampler contributions and collaborations with acts such as Neurosis, Swans or Sol Invictus. In order to celebrate the group's 20th anniversary, a limited box set entitled "Anthology" is released at the same time as "Sin Eater".